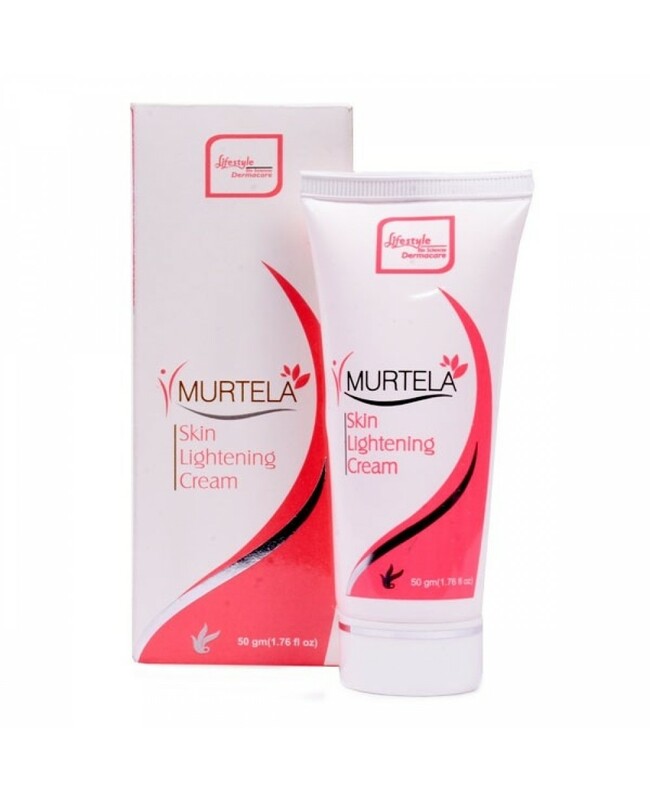 Time to reduce the uneven skin tone, dark marks, blemishes with Murtela Skin Lightening Cream. 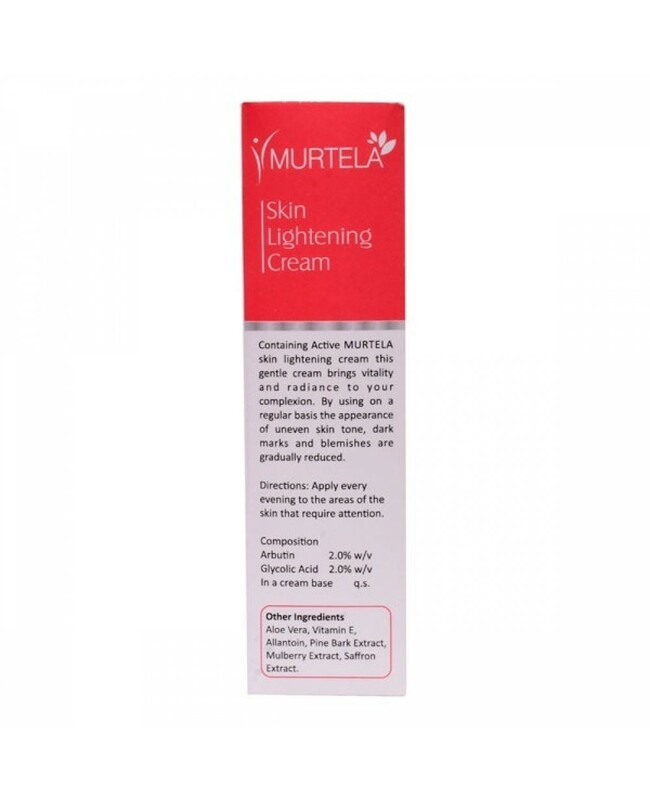 The unique blend of aloe Vera, vitamin E, allantoin, pine bark extract, saffron extract, mulberry extract makes this skin lightening cream most effective. 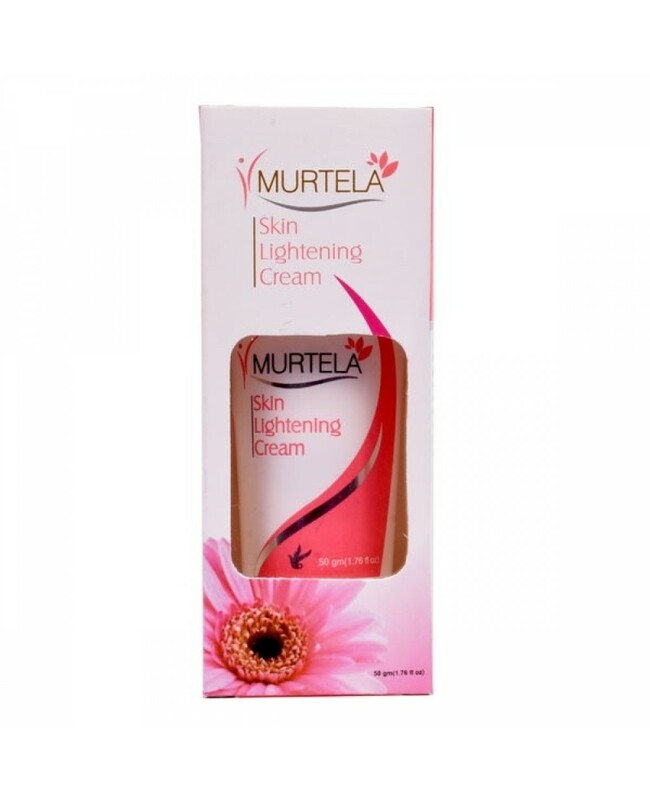 How to use Murtela skin lightening cream? 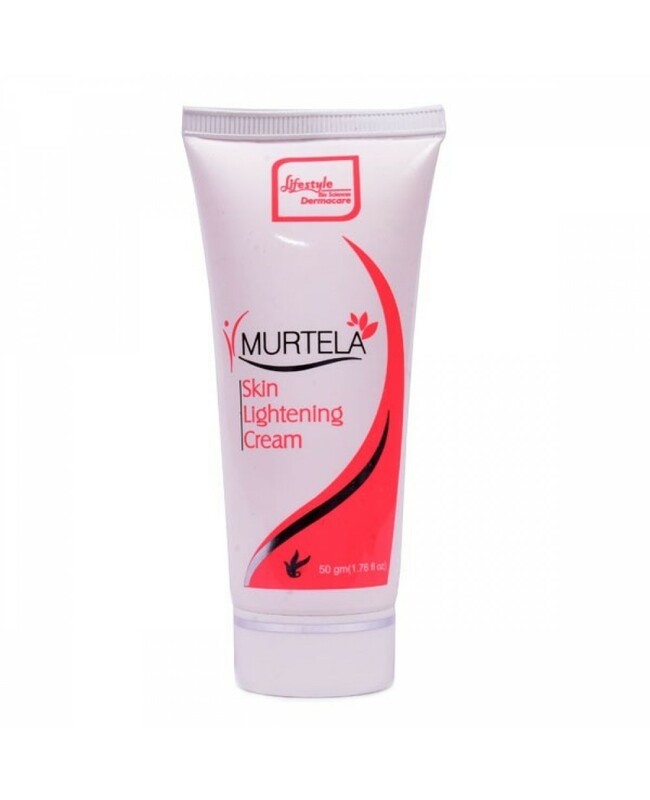 Use it on clean and dry skin.